4.7 out of 5, based on 91 ratings and 91 reviews. 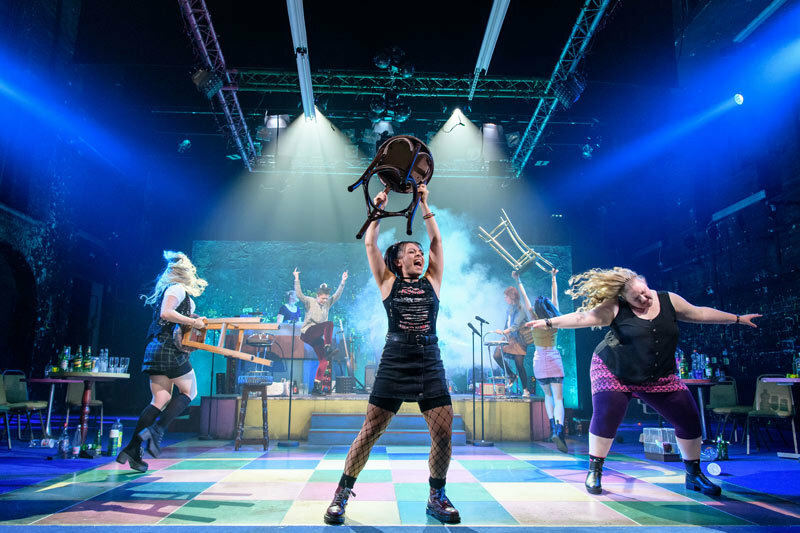 Winner of the 2017 Olivier Award for Best New Comedy, Our Ladies of Perpetual Succour is now playing in the West End for a strictly limited season following sold out seasons at the National Theatre, Edinburgh Festival Fringe and UK tour. 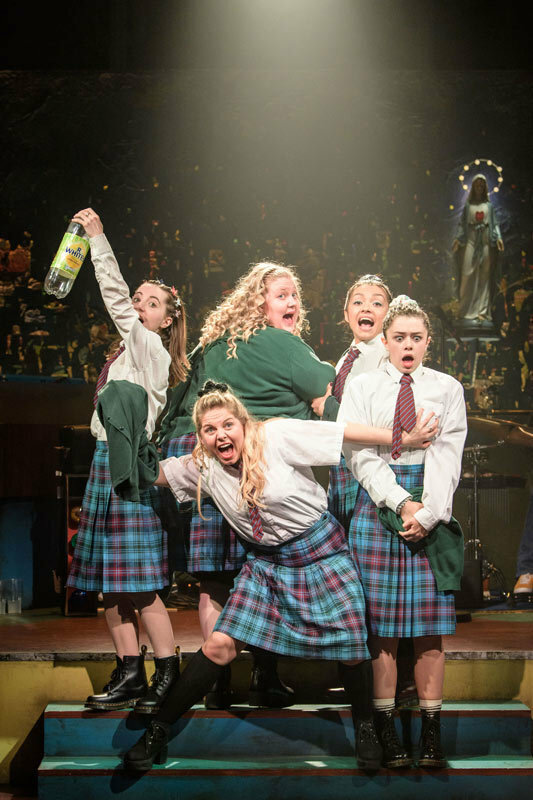 Performing at the Duke of York's Theatre now until 2 September 2017, book your Our Ladies of Perpetual Succour tickets today! Age recommendation: Recommended for ages 16+. Prepare thyself for really rude language, flashing lights, pyrotechnics, lots of sexual references, excessive drinking, and extensive use of the smoke machine. *Please note: Age guidance 16+ - Contains strong language and sexual references. 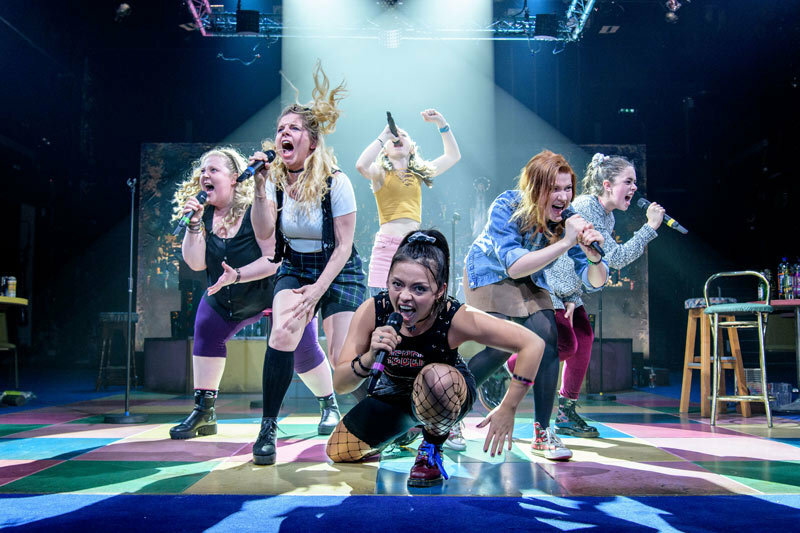 "Our Ladies Of Perpetual Succour", Duke Of York's Theatre tickets may be purchased by following the Book Tickets links on this page. 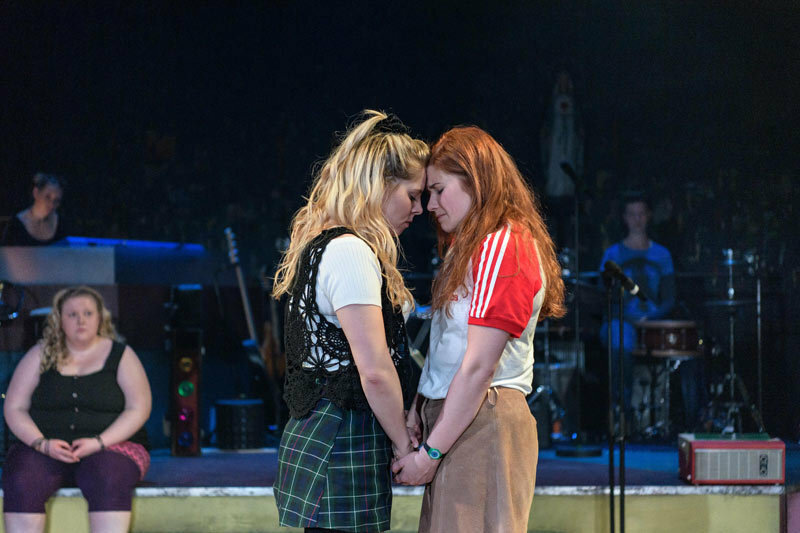 You will be purchasing your "Our Ladies Of Perpetual Succour" tickets from the Ticket Machine Ltd, trading as LOVEtheatre. 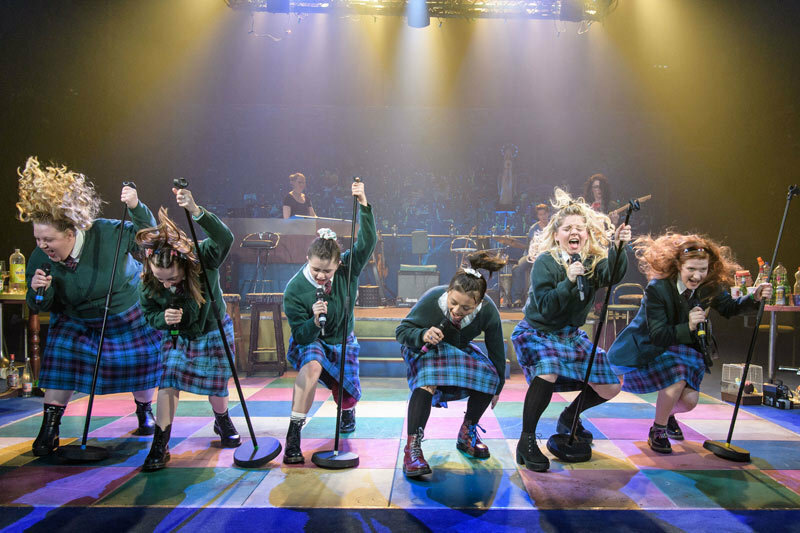 We will always provide you with our contact details before you book your "Our Ladies Of Perpetual Succour" tickets. Where applicable, "Our Ladies Of Perpetual Succour", Duke Of York's Theatre ticket prices may include a booking fee which will always be shown separately. LOVEtheatre will not charge you any additional amounts for the dispatch/delivery of your "Our Ladies Of Perpetual Succour" tickets. Prices are subject to change without notice. 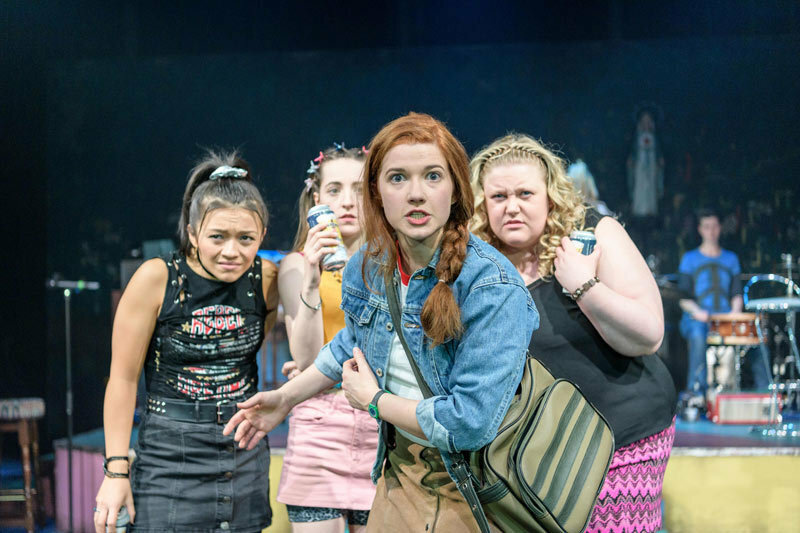 Your purchase of "Our Ladies Of Perpetual Succour", Duke Of York's Theatre tickets is conducted securely online using 256-bit encryption assured by DigiCert. 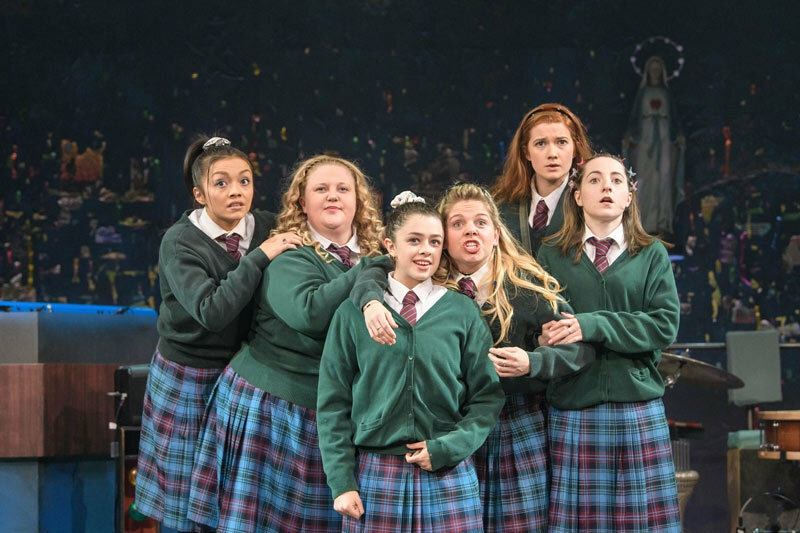 On receipt of full payment for your "Our Ladies Of Perpetual Succour" tickets we will issue a confirmation of booking. When booking online this will be in the form of a confirmation page and accompanying confirmation email. Wonderful energy and singing. I only don’t give it 5 because for non-Scots the dialogue was extremely difficult to understand, when the ’girls’ were all speaking together. But there was no doubting the performers’ talent and energy. Very pleased to have seen it. Brilliant high energy full on experience of a show! Great seats (mid stalls). Great music. Full of energy and action. Actors overcame the language difficulties (west coast/Glaswegian) with their sheer exuberance.